Swedish photographer Sebastian Sardi has been photographing major mining sites all over the world for the last decade, having visited mines in China, Russia, Kazakhstan and India. In India, Sardi was introduced to Dhanbad, a city known as the “capital of coal” due to the vast number of coal fields and strip-mines. The mining has turned the landscape into a post-apocalyptic moonscape. 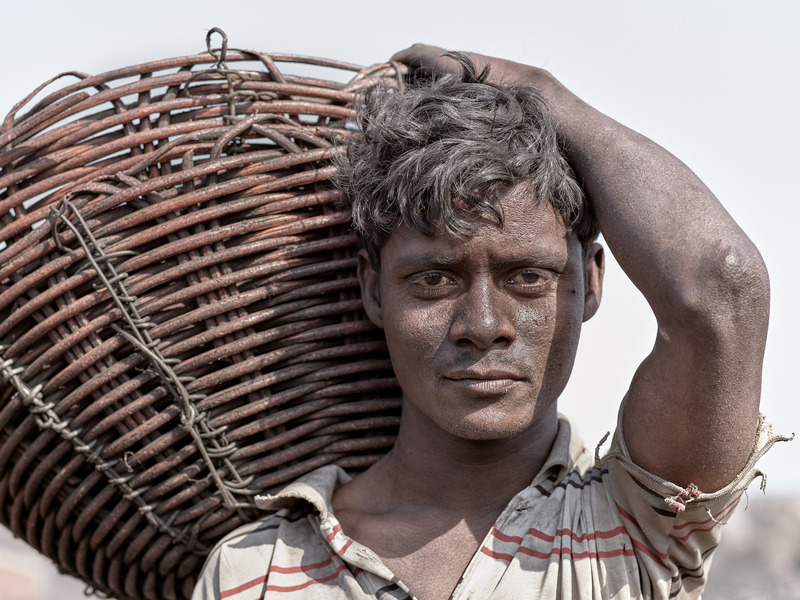 Sardi has collected his years of work photographing Dhanbad into “Black Diamond,” to be published in December. People can pre-order the book here.